SCR is committed to offering a professional and reliable service to the Commercial Property Industry. As a Building/ Property/ Facility Manager, we understand that you need contractors that offer efficient, reliable and high-quality services to your sites every time. We understand you have clients living and staying in your rooms that need to be treated with respect and consideration. At Stone Care and Repairs (SCR), we offer just that in the Tiling and Waterproofing Industry. 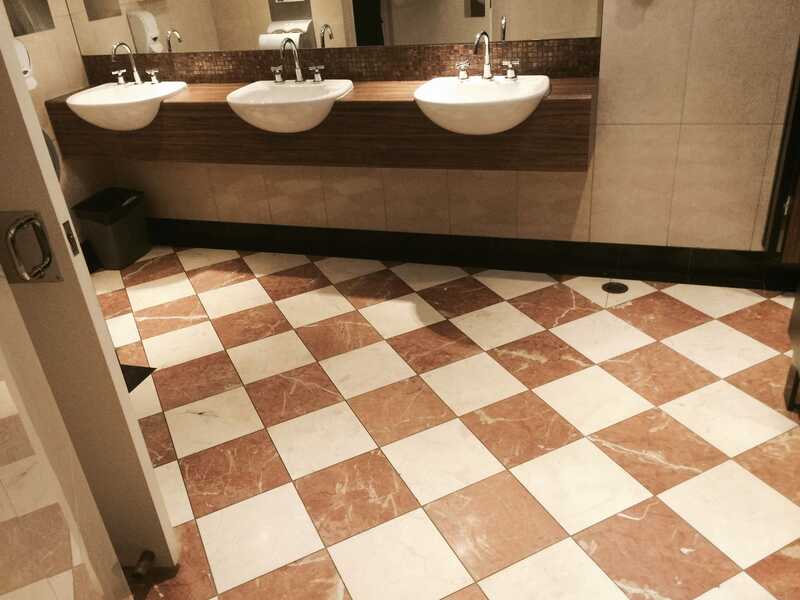 SCR has over 20years experience in the Tiling and Waterproofing Industry and supply services to some of Melbourne's Largest Facility Managers, Body Corporate and Property Managers. We understand the Property/Building Management Industry and the sensitivity of having works going on in your buildings. SCRs friendly office staff will liaise with all parties on your behalf to arrange access for quotations and work schedules. SCR will attend and inspect your sites and provide quick, confidential quotes directly to you for approval and never to owners or tenants. We work with your building management/ housekeeping staff to ensure our scheduled works have minimal interference with your customer's experience. We have a tailored 'multi-room' service schedule to ensure the rooms being serviced are rotated to allow you to book rooms with minimal interruption. All SCRs Technicians are fully trained, Qualified Tilers and Certified Waterproofers. SCRs own strict housekeeping rules ensure all our Technicians work with minimal mess, laying drop sheets on all work surfaces and removing any debris from site. SCRs Technicians are all OH&S inducted and maintain current SWMS. You'll have the peace-of-mind that SCR works come with Full warranties and Waterproofing Certificates. Please go to Waterproofing and Tiling Case Studies to view previous Commercial jobs run by SCR.